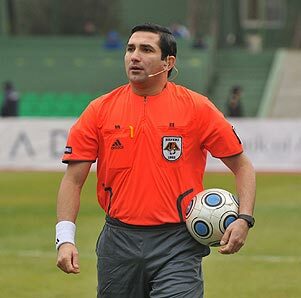 Azerbaijan FIFA referee Anar Salmanov has been given a new assignment at the European Championship. Also, Anar Salmanov will referee the European Championship's third group matches, Azerbaijan's Football Federation (AFFA) said. The matches will be held in Greece on March 18-25. Austria, Ireland, Finland and Greece's teams will compete in this group.